Did you know that the ocean absorbs 93 per cent of the heat caused by climate change? While this may be delaying catastrophic consequences for us on land, corals have been unable to adapt to the higher base temperatures of the ocean and cannot cope with today’s prolonged peaks in temperatures. Reefs may only represent less than 0.1 per cent of the ocean floor, but a staggering amount of marine life is directly dependent on them. As a result of these diminishing reefs, the ocean on which the superyacht industry thrives is becoming a very different environment to be in. Global bleaching events are a new phenomenon caused by the additional heat that comes with climate change – there have only been three in recorded history and all are within the last 20 years. In 1998, a huge underwater heatwave killed 16 per cent of the corals on reefs around the world. Triggered by the El Niño of that year, it was declared the first major global coral bleaching event. The second global bleaching event that struck was triggered by the El Niño of 2010. The US National Oceanic and Atmospheric Administration (NOAA) announced the third global bleaching event in October 2015, and it has already become the longest and most widespread event recorded, impacting some reefs in consecutive years. While global events have only happened in El Niño years to date, the baseline temperature of the ocean is now high enough that some mass bleaching every year is being seen. It is only a matter of time before a global event occurs that is not triggered in an El Niño year. The Ocean Agency, in partnership with XL Catlin, Google and scientists at The University of Queensland and NOAA, has been responding to the third bleaching event since it started in late 2014. Using specially developed cameras, the initiative is the only one set up to chase the event, dispatching teams on a global basis to visually record it. The unique 360-degree imagery they have produced is revealing the true scale of a global bleaching event to the world. The peak of the coral bleaching on the Great Barrier Reef is over. 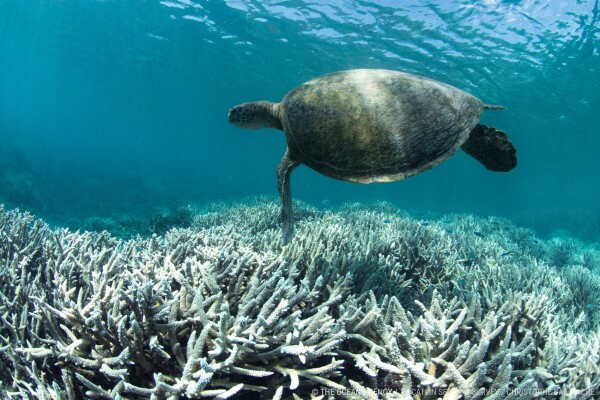 With an estimated 35 per cent of all the corals in the northern and central sections having died, it is one of the worst environmental disasters in Australian history. And it doesn't stop there: the third global bleaching event will keep rolling on from region to region, and it is currently hitting the Indian Ocean. "The bleaching we just witnessed in the Maldives was truly haunting," says Richard Vevers, founder of The Ocean Agency. 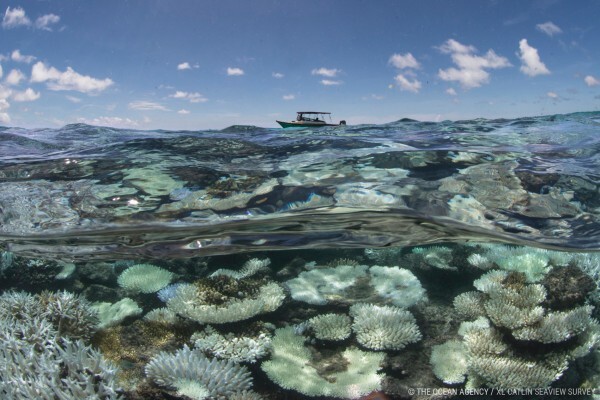 "It's rare to see reefs bleach quite so spectacularly. These were healthy reefs in crystal clear water at the height of an intense bleaching event. The flesh of the corals had turned clear and we were seeing the skeletons of the animals glowing white for as far as the eye could see – it was a beautiful, yet deeply disturbing sight. We've been following this event since the start and just when you think you've seen the saddest sight you'll ever see, you see something even worse." A major global bleaching event is considered one of the most visual indicators of climate change. The ocean is simply delaying the impacts of climate change on land and it’s giving us a dangerously false impression of the issue. 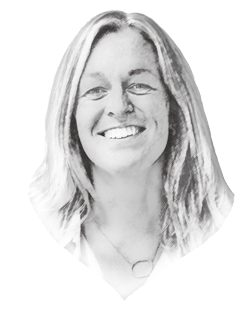 To see the issue clearly we need to put our heads underwater – that is why The Ocean Agency is doing all it can to reveal what is happening to our oceans. What’s happening there can no longer remain out of sight and out of mind. To support the cause, and as part of The Superyacht Group’s 25-year anniversary campaign, the ‘Ocean Chari-Tee Shirt Project’, we will be donating a portion of the funds to The Ocean Agency. Stay tuned for more information about the project, which will be unveiled in the coming days. By purchasing a t-shirt and contributing a small amount to such a good cause, we hope the superyacht market can showcase its dedication to helping the environment upon which our industry lives and works.